Thank you for your generous contributions to the 2018 Year-End Project. Over $77,000 was donated which will fund the identified needs in Nigeria and Ecuador and also makes a significant contribution to our overall ministry needs at Woodside. 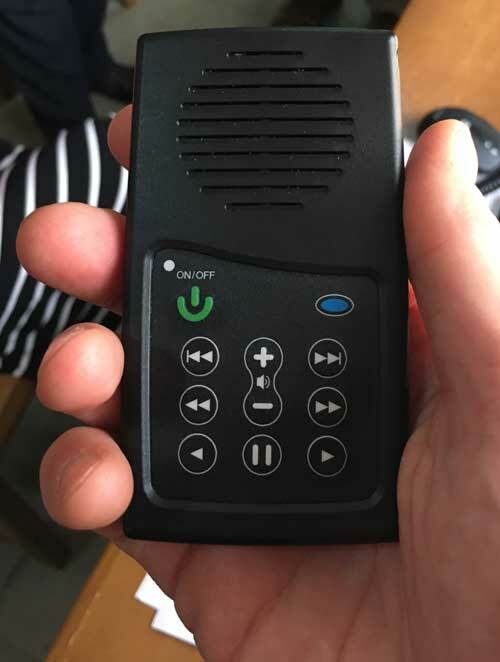 Purchase 50 MegaVoice players – solar-powered hand-held devices are loaded with the local language Scripture and distributed to men and women who are willing to lead audio Bible studies. Replace 4 Laptops for the team responsible for audio recordings of a language’s Scripture once it has been translated. Send 2 SE Staff members to an Africa-wide SIL training conference in Yaounde, Cameroon in 2019. This project will support our partner camp, Faro De Esperanza, to build a new entrance so buses can safely drop off and pick up children. Currently, the outside wall has deteriorated, buses have difficultly navigating the uneven ground and are at risk of hitting the walls. 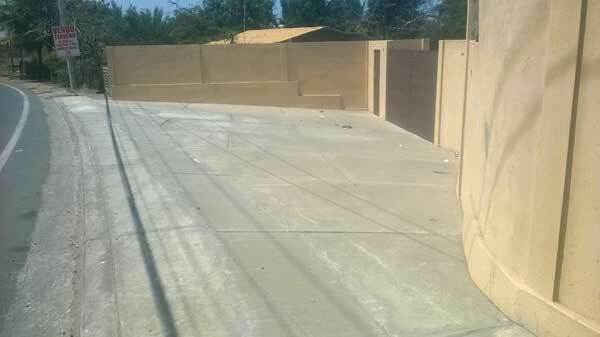 The purchase of concrete and construction materials. The work will be carried out by local workers. Additional donations beyond the first two needs will be used towards the 2018 Budget. If more than $95,000 is received in the Year-End project, the Elders will have discretion on how best to use those funds. Please clearly indicate on your offering envelope that you want to direct your donation to the Year-End Special Project . We will accept donations for these special projects until Monday, December 31, 2018. Official receipts will be issued in early 2019.